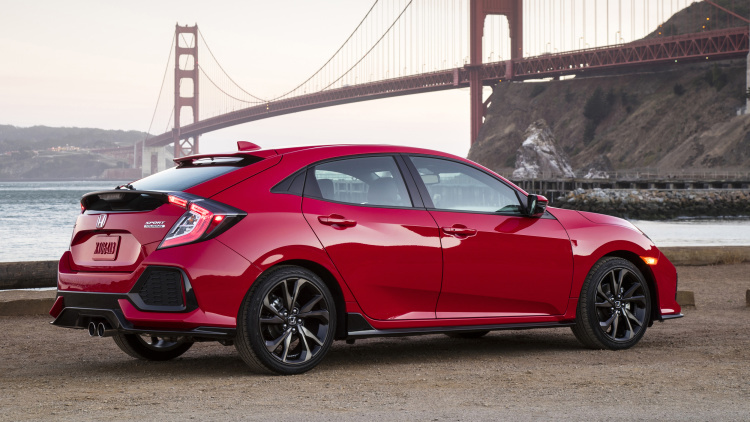 A few months ago, we were thrilled to announce that Honda was bring back the Civic hatchback. And you were just as excited as we were! You hadn’t seen a 5-Door Honda Civic since the 2002-2005 Civic Si, and now it’s back! The reviews are in and they are raving about the 5 trim lines that are available now (LX, Sport, EX, EX-L Navi, and Sport Touring) and the wait is on for the upcoming Civic Si!